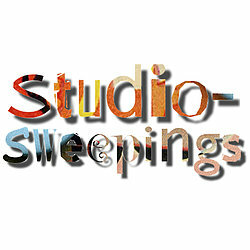 Studio-sweepings began as a means of creating gifts, unusual mementos and little 'extras' for special occasions - a new baby, a niece's wedding, a friends birthday, a family christmas - and has developed into a range of badges,magnets, charms and keepsakes at an affordable price range. Inspiration comes from a love of simple, clean designs - often with a quirky twist or humorous slant. Many items can be personalised with initials, age, important dates or messages to ensure a truly bespoke gift. My aim is always to create beautiful, unusual and creative items to celebrate a special event or special person and I am more than happy to adapt personalisation options where possible. Grand gestures are fabulous but sometimes it's the little things which mean the most and I design my products so everyone can give a thoughtful and personal memento of a memorable event or send a special message to someone they care about.. With a range of exclusive designs for birthdays, celebrations or just to let someone know you are thinking of them - every item can be treasured long after the gifting occasion. 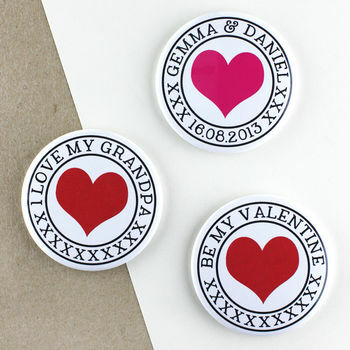 Badges and magnets can be removed from cards as a permenant reminder, keepsakes can be kept as a record of a birth, anniversary or other special occasion. 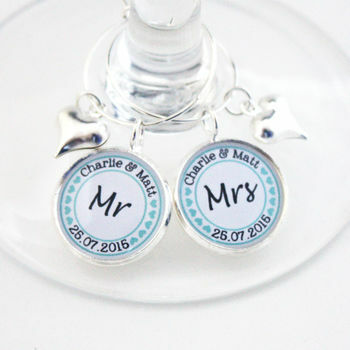 and wine glass charms can be used year after year with a favourite tipple. Unique and original wine glass charms, mirrors, cufflinks, jewellery, bottle openers and cards are all lovingly designed and created by hand here in the U.K. in my small studio where I personally take great pride in ensuring every item is perfect before sending it on it's way..
"Customer service was great, product arrived in great time. 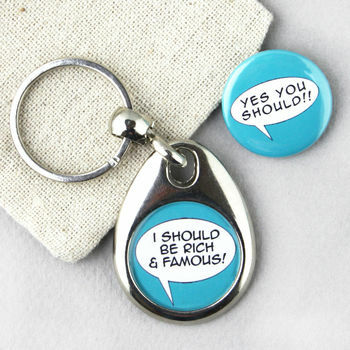 The charms are good quality and made us smile! In a lovely tin, plus a cute little bag & sticker were also provided. Nice touch. I recommend." 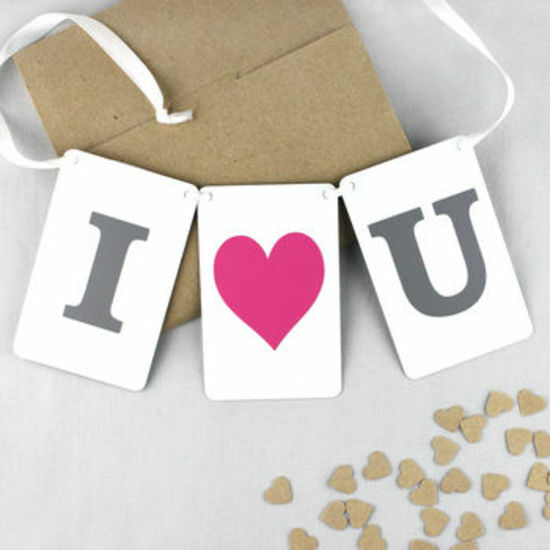 "Delivered fast, fun packaging, really delighted"
"Great item .. Lovely gift and great service. Thank you x"
"love this product this is the 4th time i've ordered it and the new parents of the new babies love it too"